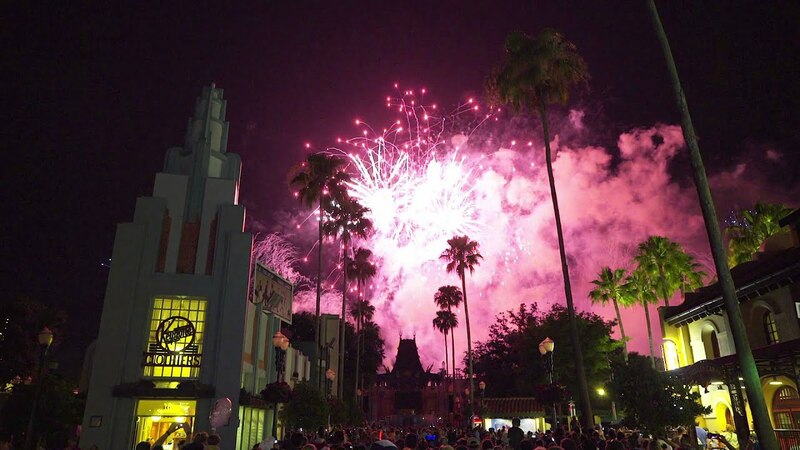 Nov 09, 2015 in "Star Wars Weekends"
Disney has today announced that Star Wars Weekends will no longer be offered at Disney's Hollywood Studios. The park is in the midst of a major redevelopment, with Toy Story Land and Star Wars Land already announced, with more expected later. In a posting on the official Disney Parks blog, Disney says, "And work begins next year on the 14-acre Star Wars-themed land at Disney’s Hollywood Studios. With construction underway, unfortunately, we won’t be able to offer Star Wars Weekends. 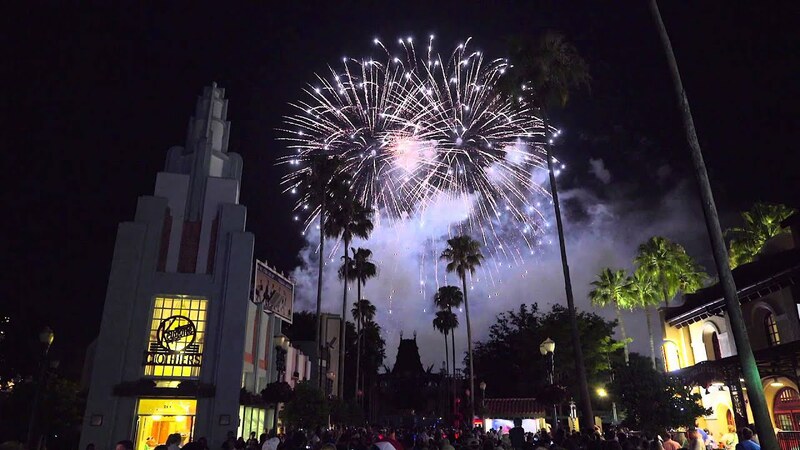 While Star Wars Weekends has been a great way to enjoy the saga for a few days every year, now the Force will be with Disney’s Hollywood Studios every day. With Star Wars Launch Bay, the new Jedi Training experience, “Star Wars: Path of the Jedi” and a new destination in the Star Tours attraction opening in December, you’ll be able to step into the Star Wars saga every time you visit Disney’s Hollywood Studios."